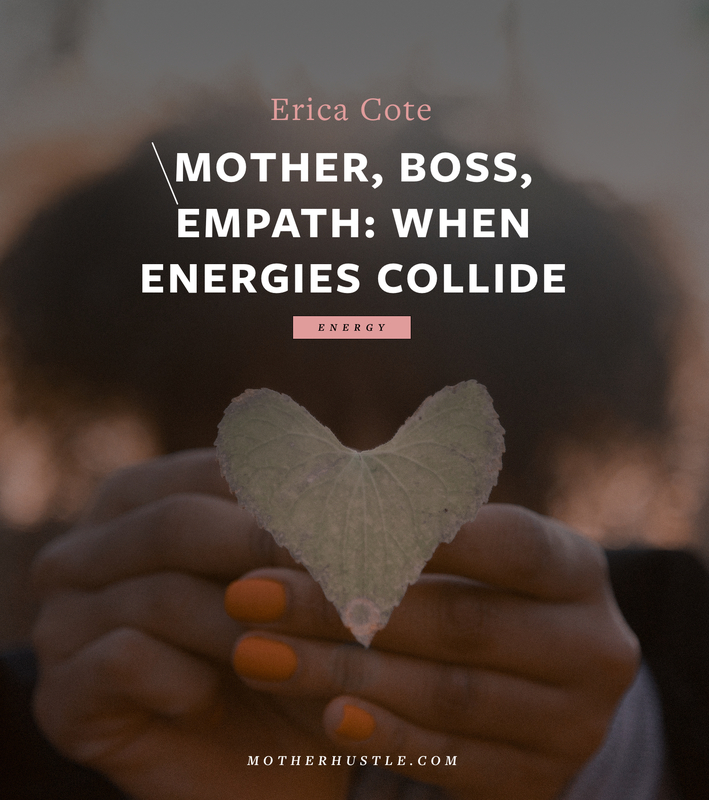 It starts out with a surge of overwhelm and excitement — light, intensity and energy seem to surround everything. You are all consumed; you want to spend every moment in it. The world seems to shrink down to a pinpoint, like everything important is right there. It’s beautiful, and new, and amazing, and scary. And then, it becomes comfortable. The energy is still there, but it is now a steady hum rather than a surging roar. It simmers. It lingers. It permeates everything, yet it is more of a constant than a flash. It dips and it raises and it steadies out over time. It is part of your life, but not in an overwhelming way. It is just in you. And while it may not seem as big and enthralling, it is still just as essential and as cherished as ever. “It” sounds like love, but “it” is many things. 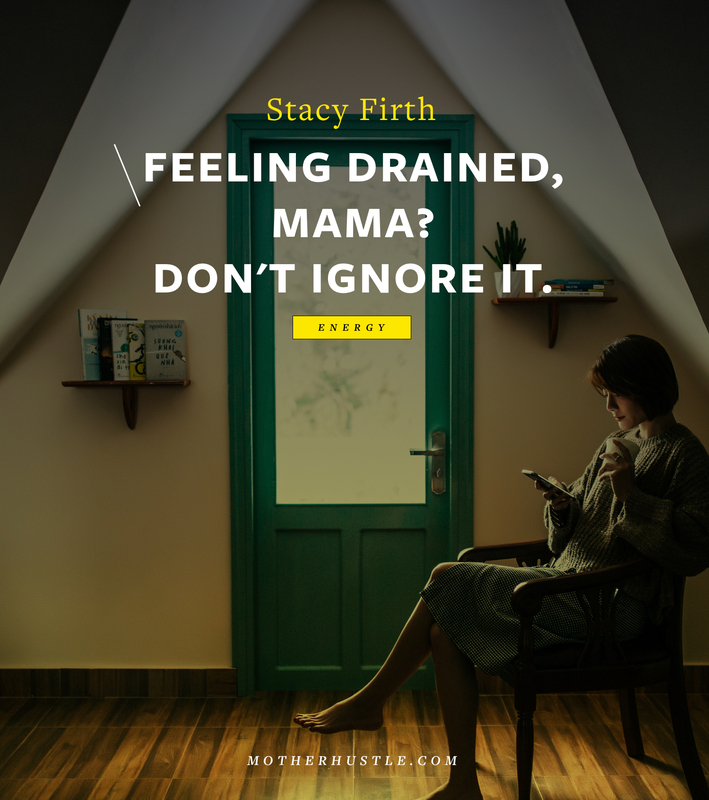 It is motherhood. It is business. It is life. And it is all fueled by passion. All of the things that we feel “a strong feeling of enthusiasm or excitement for something or about doing something” are, by definition, things we are passionate about. Yet sometimes, we misunderstand passion as only the initial emotional intensity, and not the strong feeling that can take many forms. 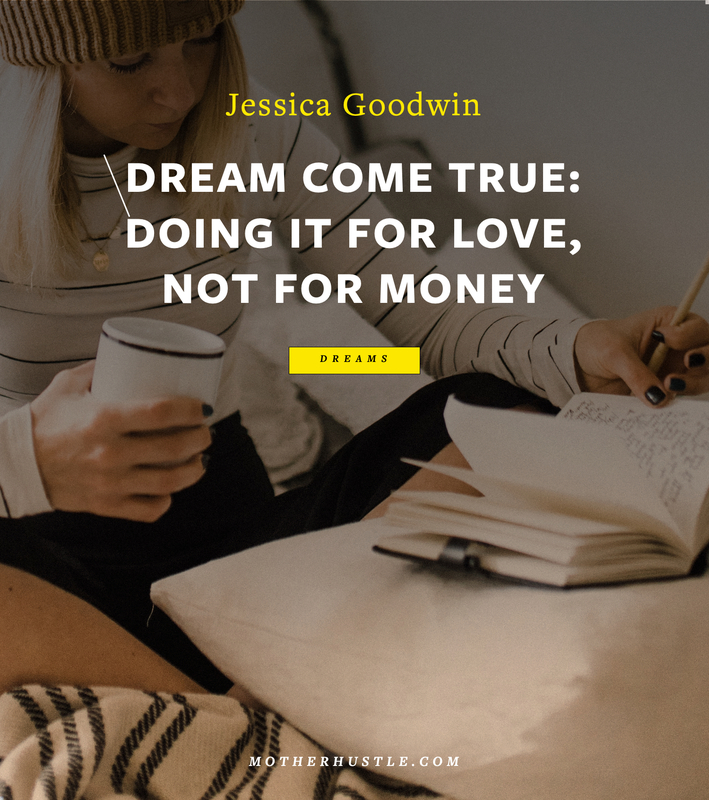 The definition of passion isn’t all about uncontrollable or intense, consistent feeling. When we think about passion, we think of fire and desire and urgent need. But passion can still be passion at a murmur. 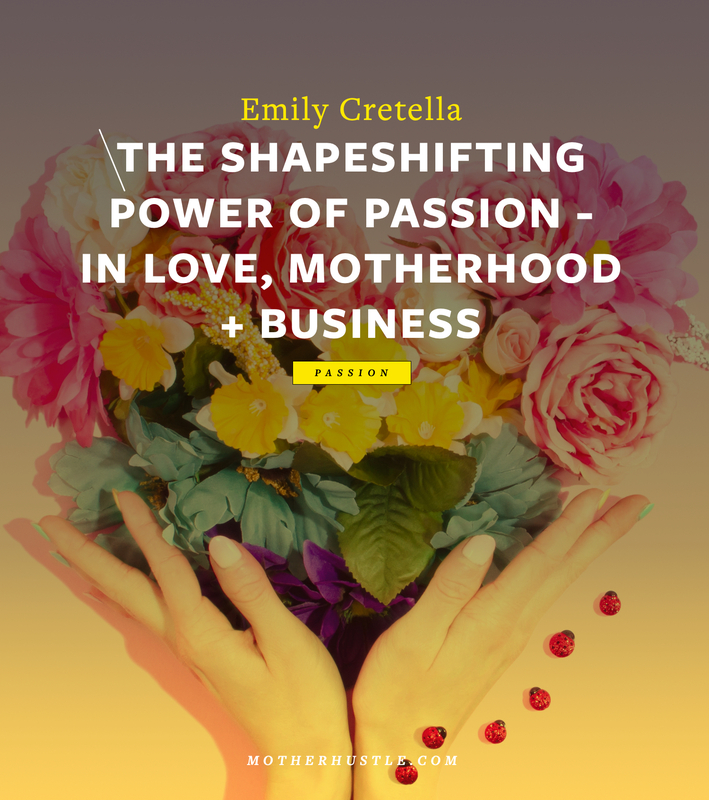 In relationships, in motherhood, and in business, passion changes shape over time. The passion you have for the important things in your life doesn’t need to be all-consuming all the time. Passion can be quiet. Passion can be shy. Passion can be comfortable. So if we misconstrue comfort as lacking passion, we are apt to overlook our commitment to and excitement about the things we hold most dear. I have been married for almost 13 years, and I still have “a strong feeling of enthusiasm or excitement” for my marriage. Does that strong feeling look different than it did 13 years ago, when I was 25 and starting out in my career and had no kids and no mortgage and no serious responsibility? You bet it does. But is the passion I have for my marriage today lesser than my passion for it way back when we were “kids”? Not at all. 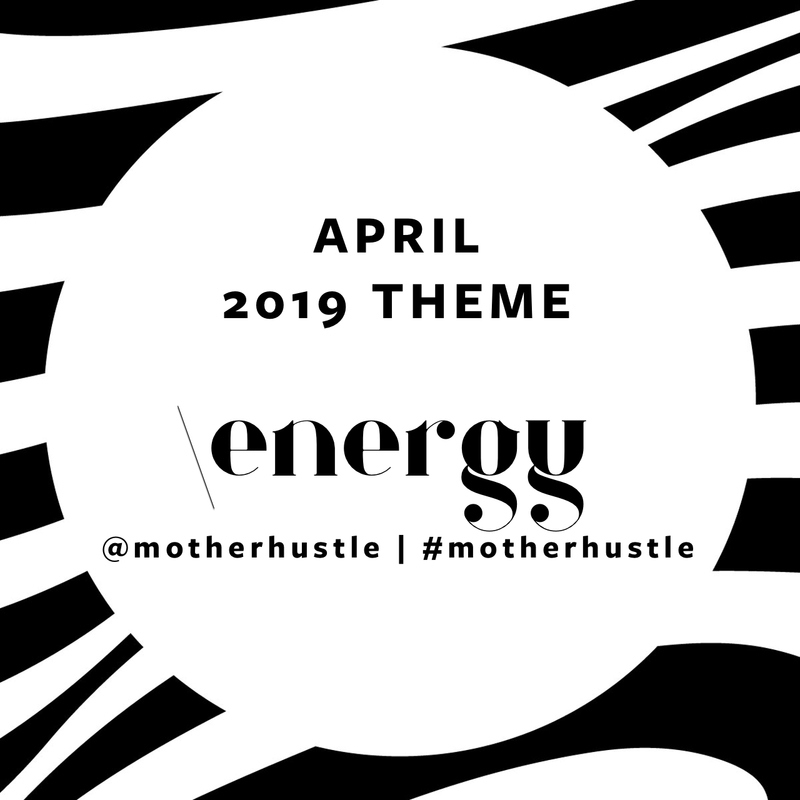 I have been a mom for nearly nine years, and I still have “a strong feeling of enthusiasm or excitement” for motherhood. 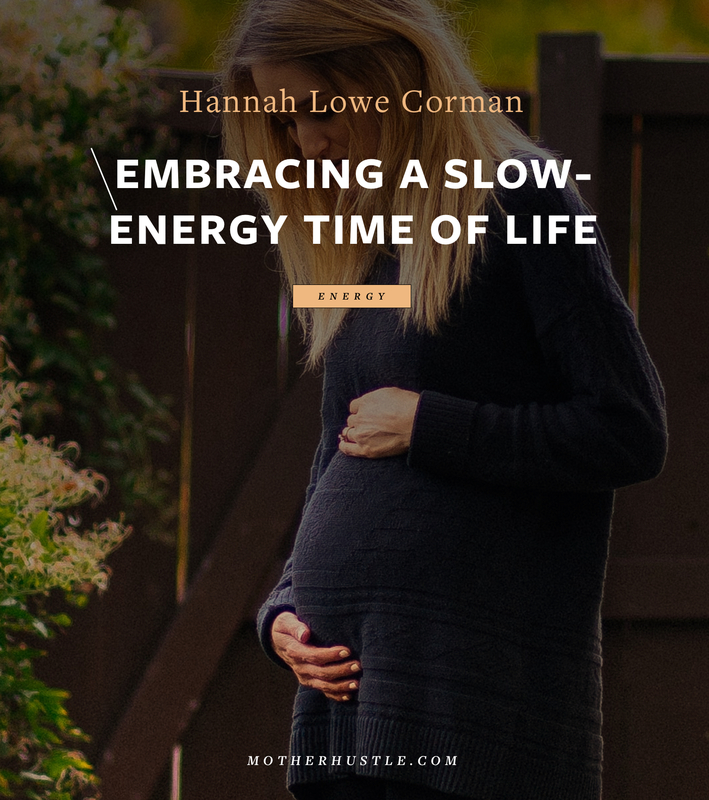 That strong feeling looks WAY different than it did in those early days at home with a newborn, where my entire life seemed to live in my arms and I couldn’t imagine how motherhood would only be part of my life and not my entire universe. But I am still so passionate about being my best version of “mom” to my 6- and 8-year-old girls; to teaching them and learning from them and exploring life’s stages with them. I have been a business owner for seven years, and I still have “a strong feeling of enthusiasm or excitement” for entrepreneurship. 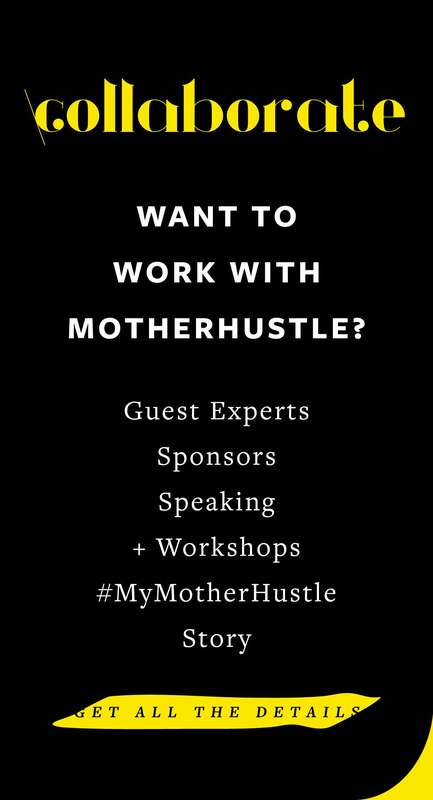 I definitely don’t stay up past midnight devouring all the blogs and workshops and online courses and video content and ebooks and worksheets like I did in those early, passionate years, when I wanted to learn it all and try it all and when my business took center stage in my day. No, today I have a consistent passion — for doing my best, for serving my clients well, for stretching myself to meet new challenges. The passion is different, but it’s still there. 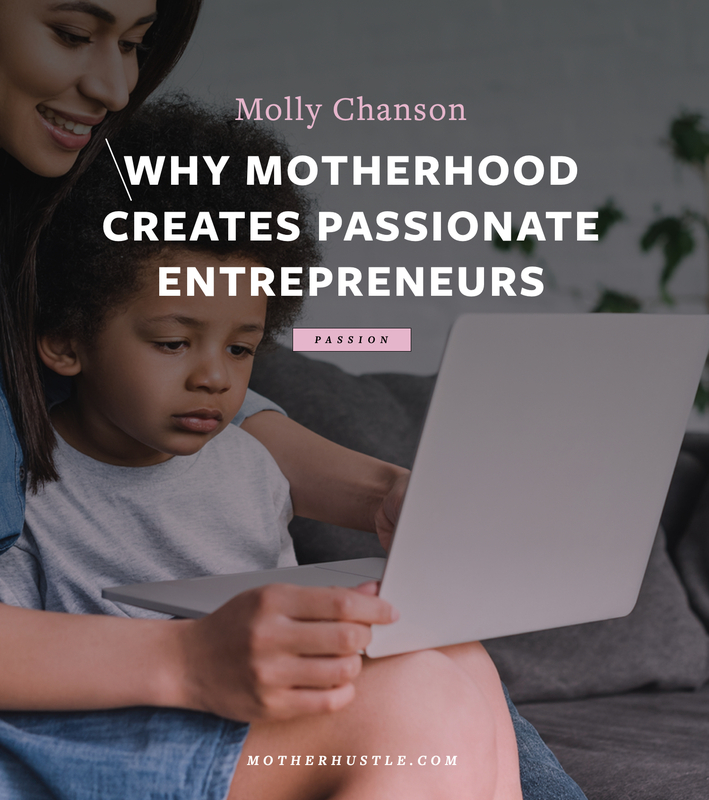 So mamas, when you think of finding the passion in your life, in your business, in the different roles you play, make sure you don’t ignore the steady kind. The kind that’s still exciting, yet not boastful. The kind that keeps you steady, that keeps you company, that keeps you going. Remember that all passion is good passion, even as it changes shape.